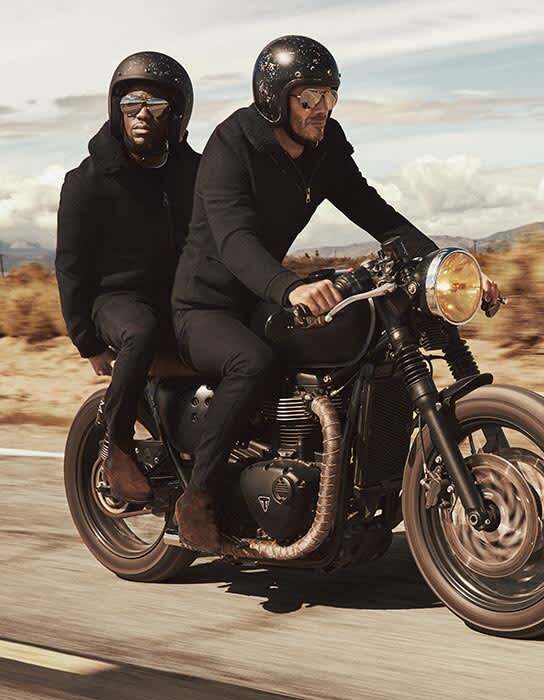 David Beckham and Kevin Hart go on a road trip together in new H&M campaign video | HELLO! 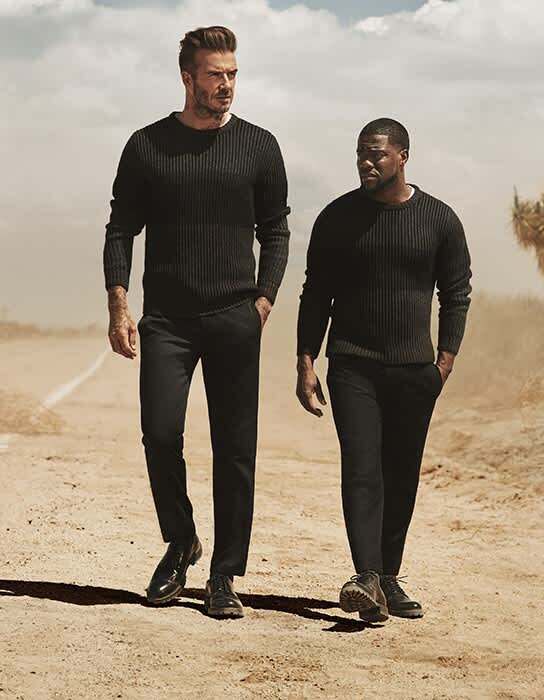 One year since David Beckham and Kevin Hart proved themselves to be an unlikely comedic duo in their campaign for H&M, the pair have joined forces once again in another amusing video. Following on from Kevin's role in spoof movie I, Beckham, the pair decide to go on a road trip to Las Vegas together, where they plan to pitch I, Beckham The Musical to producers. However it is far from an easy journey, and the pair find themselves getting in to a range of mishaps and misdemeanours, resulting in them being left with just the essentials – David's Modern Essentials clothing collection, that is. David shared a clip of the video with his fans on Instagram on Monday, adding the caption: "I should've known better than to get in a giant tour bus with @kevinhart4real." He added in a statement: "I loved shooting the first campaign with Kevin so much, we just had to do a sequel. This time we've pushed the story even further. I hope everyone likes it, we certainly enjoyed filming it." As for the collection? The autumn-winter range features style staples including jeans, knitwear and one of David's favourite pieces, a zip-up flying jacket. "I had such a great time putting together the looks for this autumn's Modern Essentials collection at H&M," David said of the collection. "I love the new flight jacket, and the sharp double-breasted coat that's like a fresh update of a true menswear classic." David and Kevin first starred in a H&M campaign together in 2015, with the comedian seen trying method acting to prepare for his leading role in a biopic about the retired footballer.